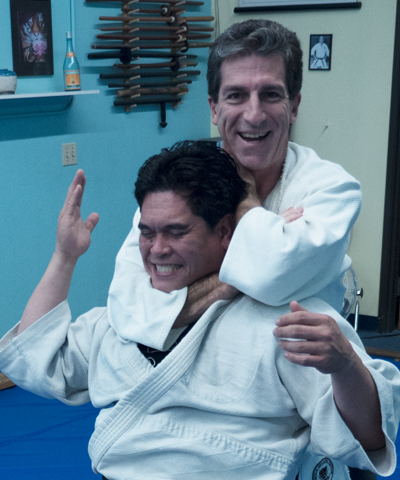 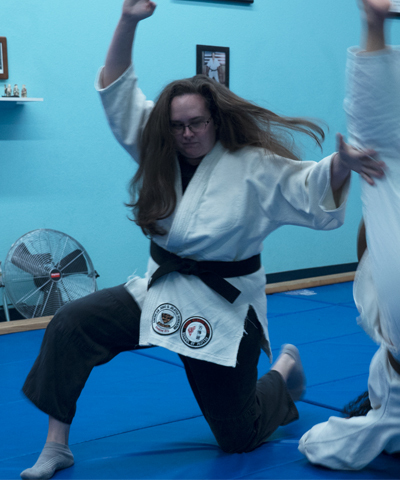 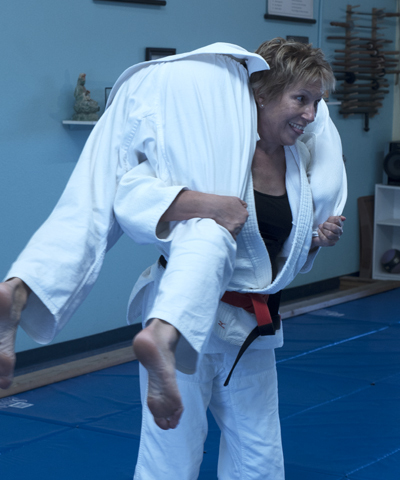 At Santa Clarita Valley School of Jujitsu, we have many students who have earned their black belts and continue their study with us. 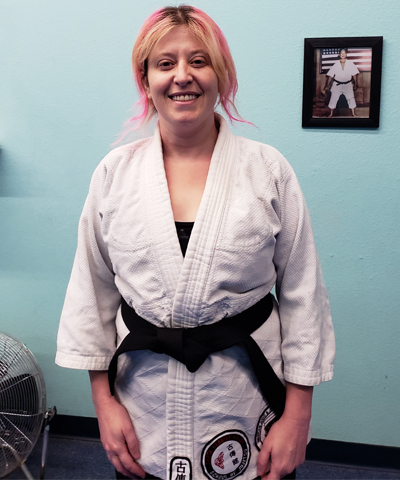 After all, reaching black belt is a great achievement, but it is only the beginning! 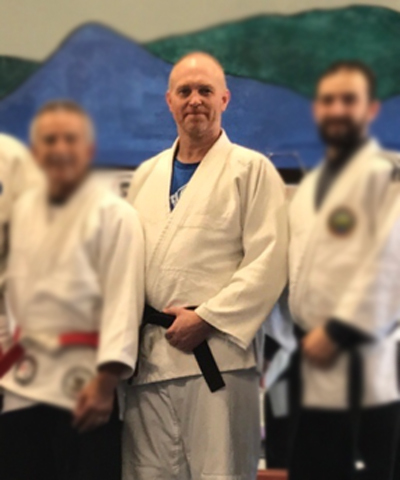 Xander has been with Santa Clarita Valley School of Jujitsu since 2011 but began practicing jujitsu when he was just 6 years old. 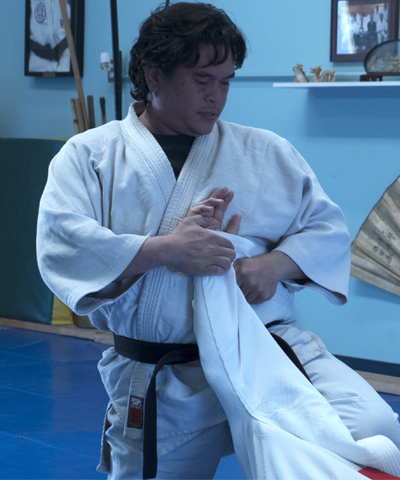 In the years since, he has also dedicated his time to studying kickboxing, Kenpo, Capoeira, and Iaido. 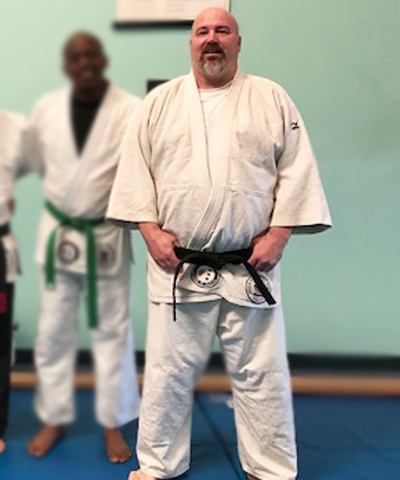 He is passionate about the pursuit of knowledge, within the realm of martial arts and without, and finds value in the balance of self-confidence and humility that can be found in the study.